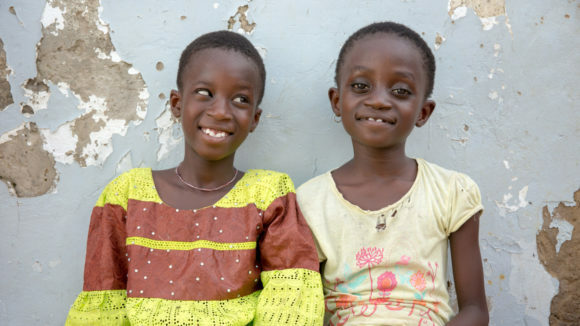 Sightsavers has been working in Senegal since 2001 to prevent avoidable blindness and make sure eye care services are available for everyone who needs them. 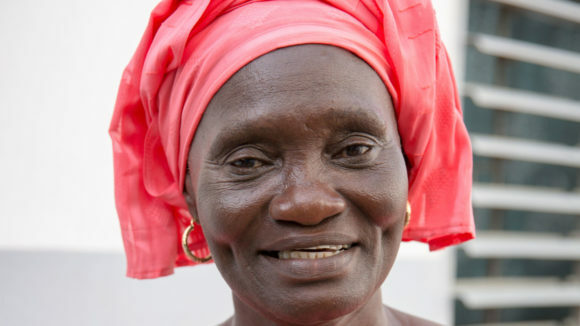 In Senegal, it’s thought that one in 100 people are blind, and many more are visually impaired. 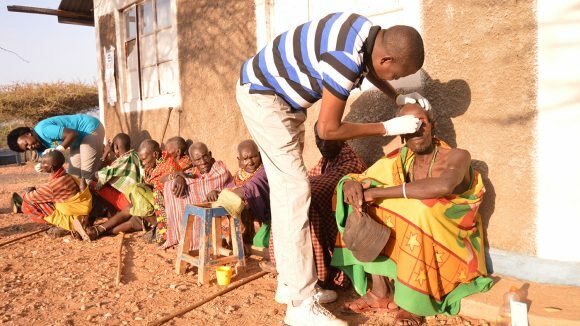 Sightsavers’ work in the country aims to ensure eye health services are available to all, particularly those who are marginalised or vulnerable. 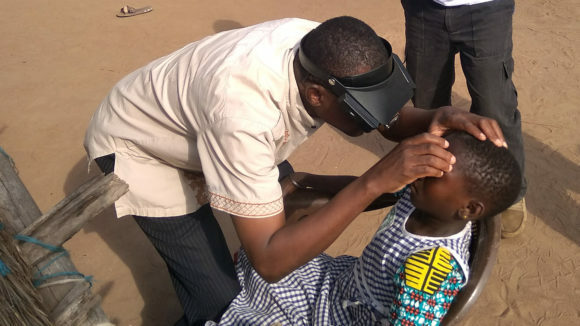 We provide vision tests and deworming treatment in 31 schools as part of the School Health Integrated Programming project: the aim is to roll this out to more schools in future to make sure all children have access to eye health care. 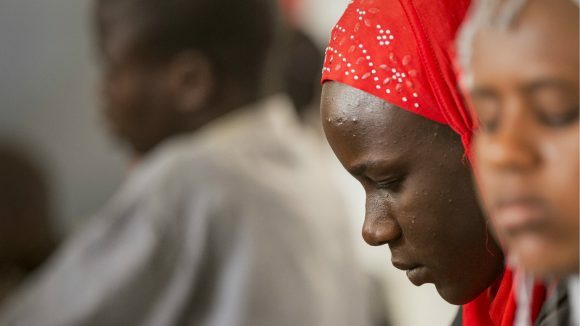 We’re also working to eliminate trachoma, a neglected tropical disease, which is a major public health problem in Senegal: about 25,000 people in the country are blind because of the disease. 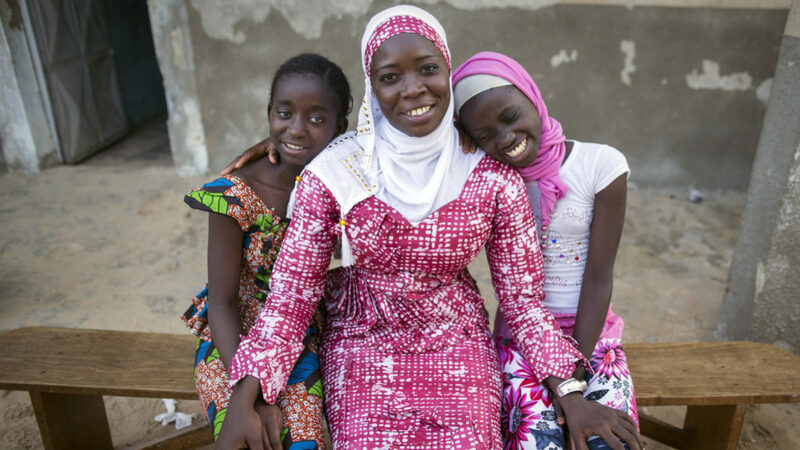 Alongside eye health programmes, Sightsavers empowers people with disabilities so they can go to school, get a job and support themselves. 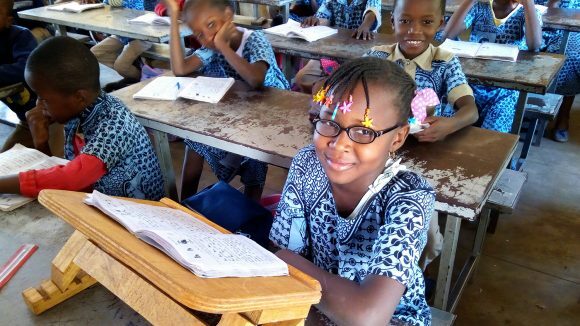 In 2017, we helped 200 children with visual impairments and other disabilities in Senegal to go to school. 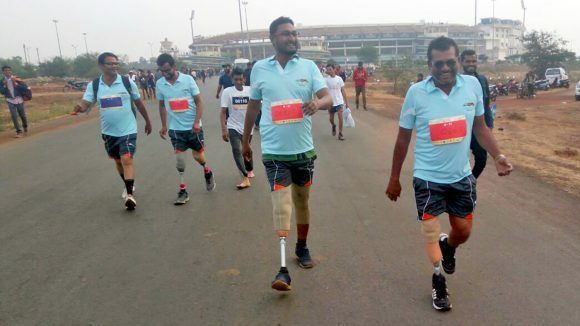 We also helped to train teachers about inclusion, and are working in four regions to encourage people with disabilities to vote in local elections and take part in community decision-making. 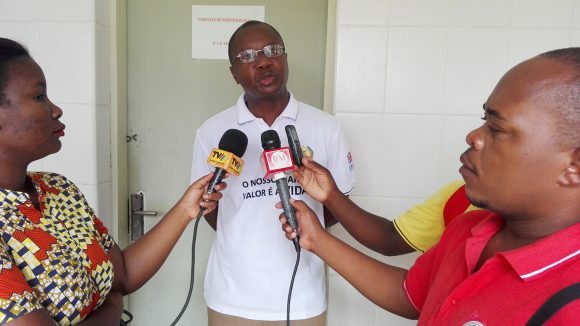 Watch a video of our Senegal Country Director Salimata Bocoum speaking about our successful inclusive education project in the country. Mohamed walking with his aunt, Dione, who takes care of him. 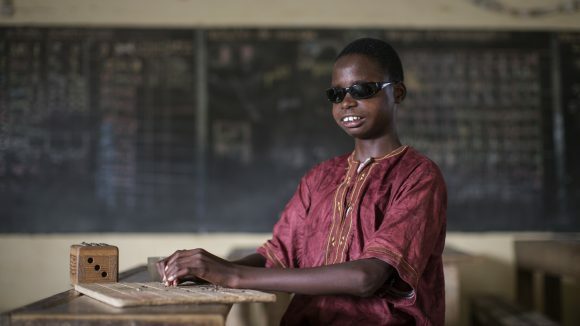 Mouhamed, who is visually impaired, used to sit at home all day. But thanks to an inclusive education programme, he is now able to go to school and learn with his friends.